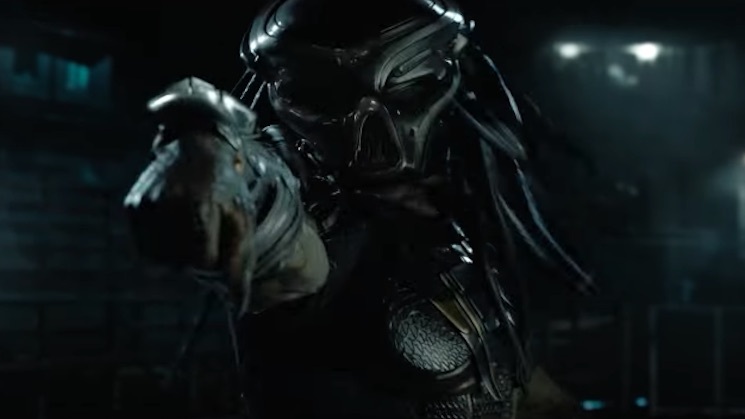 Today we get our first proper look at one of the year's most anticipated sci-fi films with a new teaser trailer for Shane Black's reimagining of the Predator franchise. Simply called The Predator, the film stars Boyd Holbrook, Trevante Rhodes, Jacob Tremblay, Keegan-Michael Key, Olivia Munn, Sterling K. Brown, Alfie Allen, Thomas Jane, Augusto Aguilera, Jake Busey and Yvonne Strahovski. Before it hits theatres on September 14, you can watch a teaser trailer for the film below.